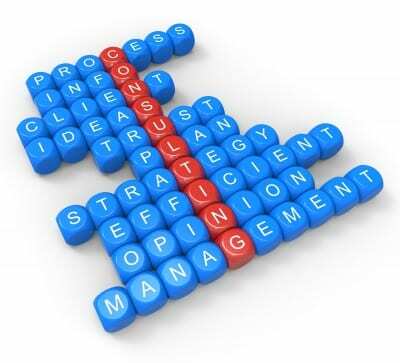 Consulting Services | Jeremy Murtishaw, Inc.
We offer strategic consulting services to create and drive your future Business, IT strategies and agendas across multiple industries with consultants who speak the language of business and IT. Determine the best disposition for your IT applications and assets, in terms of retention, application phase–out, cost effective efficiency, consolidation, virtualization and more. By leveraging our methodology, we help you to meet your organizations cost–cutting objectives, while preserving ongoing business transformation initiatives. Address transitional, communications, organization, governance and behavioral aspects of change management. We help you develop a competitive advantage by leveraging and aligning IT to transform your business operations. Design your IT organizational structure properly and define the operating models that are aligned with your business objectives. Our tailored offerings can meet your technical needs and budget for data center consolidation and your network and application security architecture. In addition, we also offer co-location, VPS and dedicated server hosting in our Tier 3 data centers. With competencies in many Healthcare IT systems, we can help you implement large, complex, business critical programs.